Welcome to The Ithaca Beer Company! 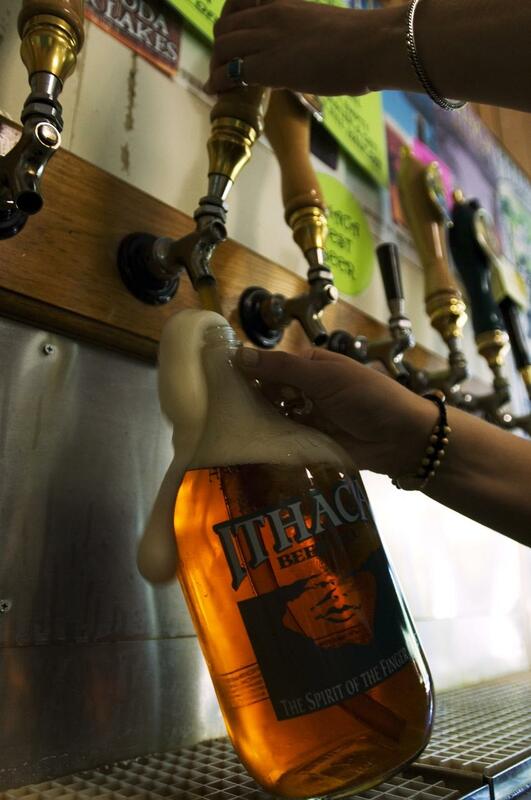 Ithaca Beer Co.,established in 1998, has a mission to brew delicious beers for the purpose of making life more enjoyable. From the friendly staff to the award-winning beer to extensive community outreach, Ithaca Beer continues to brew beers for the purpose of making your simple moments worthwhile. Take a moment to look around Ithaca Beer's brand new site and learn about more about Ithaca Beer as a company, the beers they brew, and their involvement in Ithaca, NY. 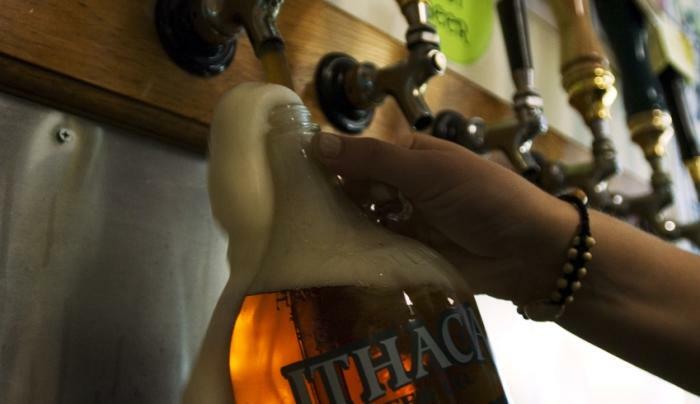 And don't forget to check out the Ithaca Beer Taproom...Cheers!